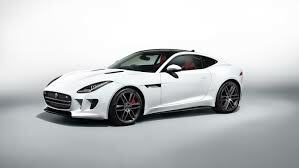 JAGUAR: While being classed a luxury British vehicle 1300AUTOTRANS Service Centres are equipped to service your JAGUAR Driveline. Here’s how it works. 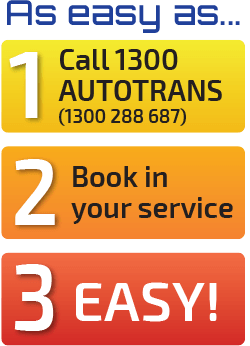 You can ring your 1300AUTOTRANS Auto Service Centre and talk to our staff, (who are trades people operating each 1300AUTOTRANS Service Centre with a team of highly trained technicians). Our friendly staff will take some information from you and provide you with an estimate for your particular driveline Service or repair. 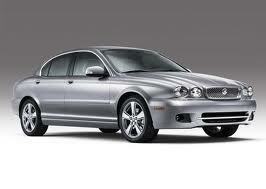 If your Jaguar model is listed below 1300AUTOTRANS Service Centres can service or repair it.